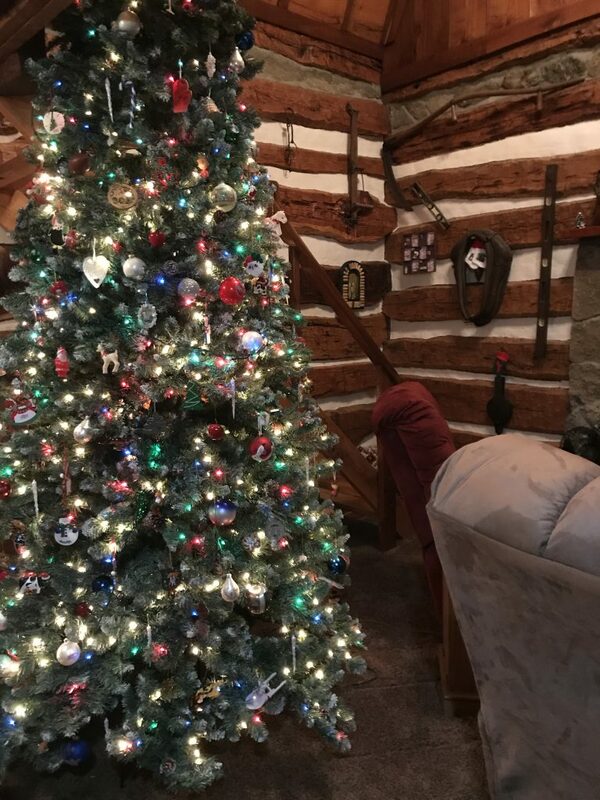 Dec 31st 2019 is almost here! As the year is nearing its end, one can’t help but look back over the year and consider the highlights. For a wine lover, this naturally means wine news. 2018 was a good year for wine lovers in Kentucky. For me, it meant the discovery of a new place to shop for wine. Joining Louisville, Lexington became home to a Total Wine store at Lexington Green. For those who have never heard of them, these stores are opening around the nation and provide wine lovers (plus those who love spirits and beer as well) with a way to shop for their drinking needs. The choices are amazing with more wines from around the world than most stores have and the prices are quite reasonable. Even better news, Lexington will be opening a second Total Wine at Hamburg in the next few months. On a personal tasting note, early last summer we visited a winery we had not visited for a few years. We spent some enjoyable time at Brooks Hill Winery and discovered a very special wine that has become a favorite. They make a medium body red blend of Cabernet Sauvignon, Cabernet Franc, and Lemberger grapes, with flavors of spice and dark berries. We love it! Looking forward to 2019 and more great Kentucky wine. 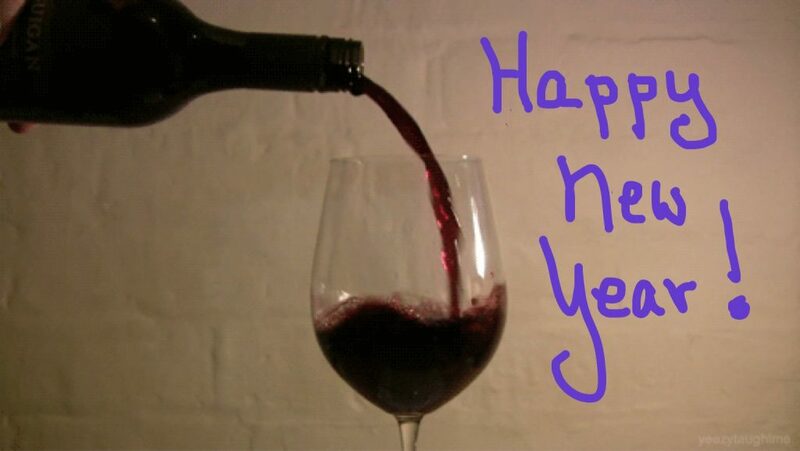 Wine lovers have a reason to celebrate today. On this day in history in 1933, the 21st Amendment to the United States Constitution repealed the 18th Amendment. For those who are not history buffs, that brought an end to Prohibition of the production and consumption of alcoholic beverages in the United States. While some wineries continued to exist during Prohibition, the only wines created were for communions. Most just closed their doors from 1919 to 1933 and were slow to begin again. 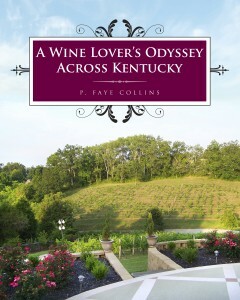 Laws in Kentucky were so restrictive that the wine industry didn’t restart until the 1990s. Oddly enough, rather than waning, the popularity of wine grew during Prohibition because a clause in an act that defined enforcement of the amendment allowed for the making of wine for personal consumption by the head of households. Wine became a homemade treat. So wine lovers, raise a toast to the 21st Amendment whose sole purpose was to end Prohibition.